We are manufacturing and exporting a revolutionary range of Dermabrasion and Body Sculpting Machines. 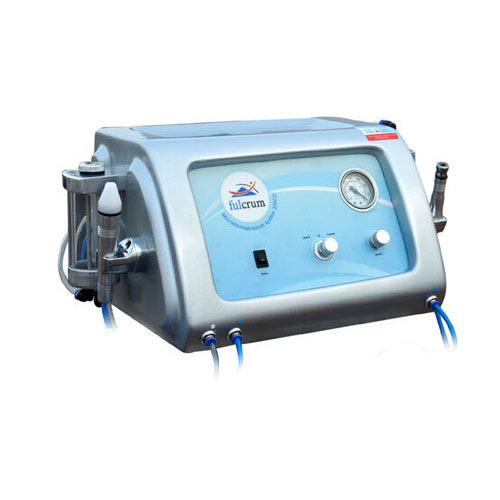 We are a renowned manufacturer and exporter of Micro dermabrasion Machine, Body Resurfacing Equipment, Body Sculpting Machine and many more. Our product range is widely used in different hospitals.